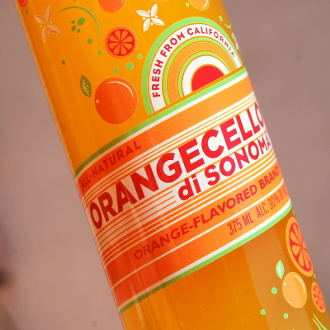 Hand crafted from Califonia blood oranges in the traditional Cello way. bursting with orange and citrus notes. A perfect companion for Tequlia or great by its self. 375ml bottle 31% ABV.